November | 2015 | Your Project is Our Passion! The Guest List – Make a list of guests, including the number of children, and inquire in advance about any food allergies or restrictions or alcohol preferences to avoid unexpected and unpleasant surprises. The Menu – Plan your menu, review recipes and prepare your shopping list. Plan what you can make and freeze ahead of time, what needs to be made when and schedule accordingly. Don’t forget to re-stock any bar items needed. 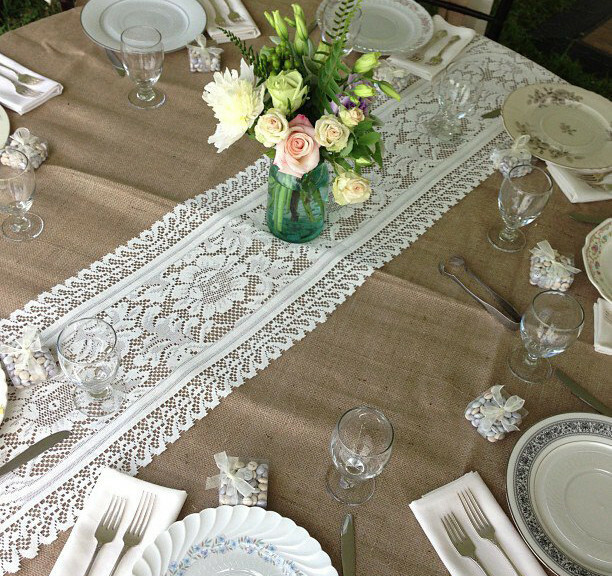 Seating and Serving – Do you have enough tables, chairs and linens? 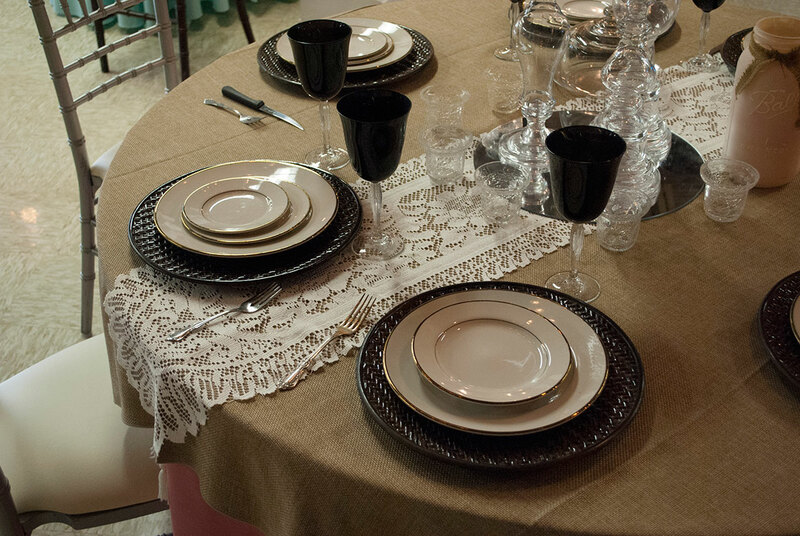 Check your inventory of your china/dishes, flatware, stemware and glasses to be sure you have enough for all guests. What about party equipment you may not have on hand, such as a champagne fountain, chocolate fountain or margarita machine? Let our experts at Action Rentals help!